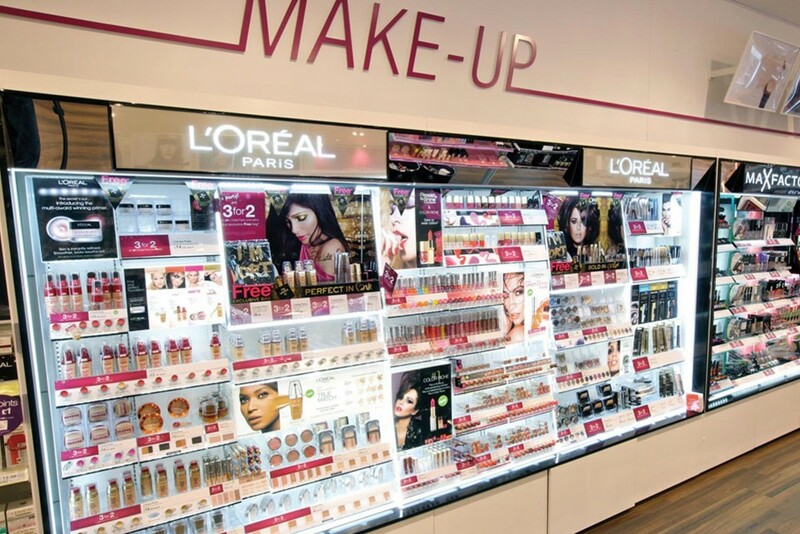 When you’re on pretty much every high street, refreshing store interiors with new illuminated display carcasses is a major undertaking. After trials showed a significant increase in sales, our product was specified for its quality and consistency of colour. 45,000 metres of rigid LED PCBs later, it’s lighting up more figures every month. 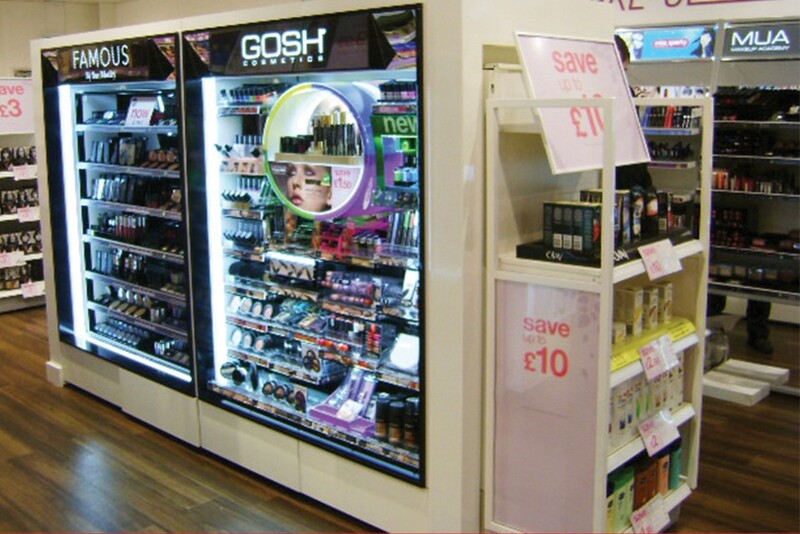 View the full Superdrug case study (PDF).